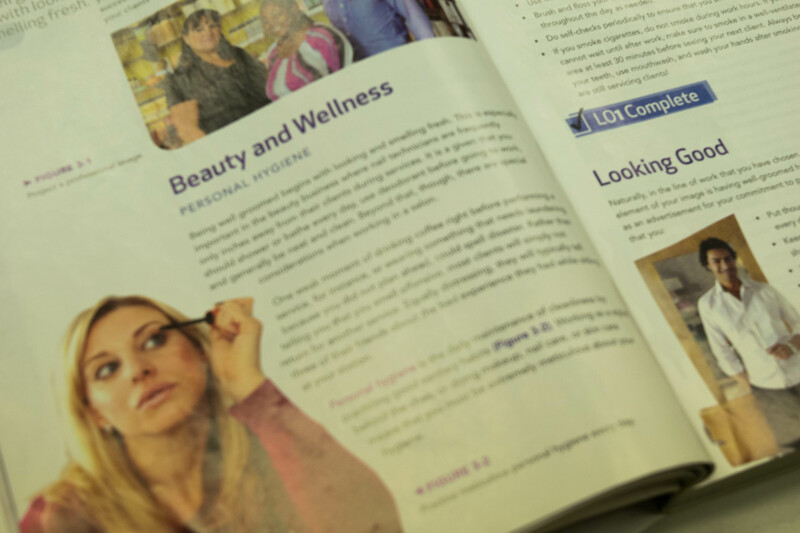 Many people believe becoming a nail technician is an easy way to make some money. But don’t they care about their health? Does Your Nail Polish Contain Toxic Chemicals? Do you care about what is in your favorite nail polish? 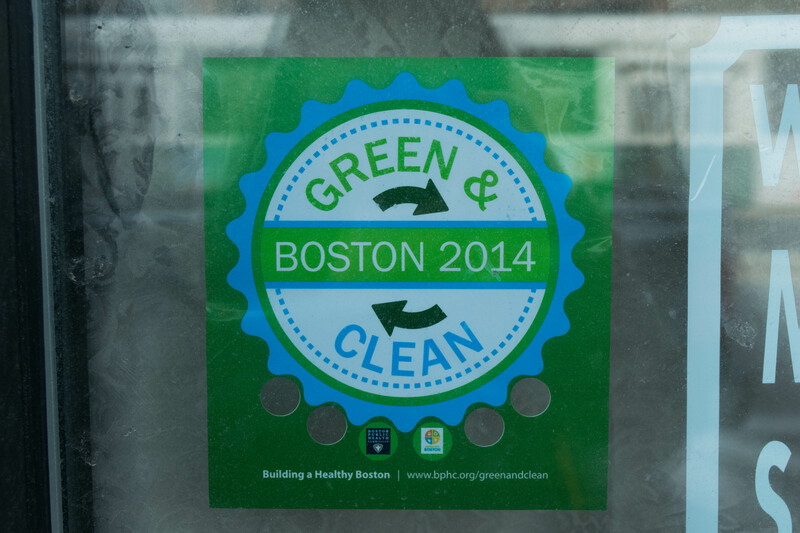 Boston’s Green and Clean movement in nail salons has seen improvements. 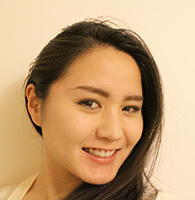 Rie Kitayama is a second year journalism graduate student at Emerson College. After completing her Master’s degree, she hopes to pursue a career as a reporter, focusing on the international relations between the United States and Japan.